ROTAX 900 HO ACE: The compact and lightweight Rotax 900 HO ACE incorporates impressive fuel economy for more time on the water and less time at the gas station with crisp acceleration and an excellent power-to-weight ratio. 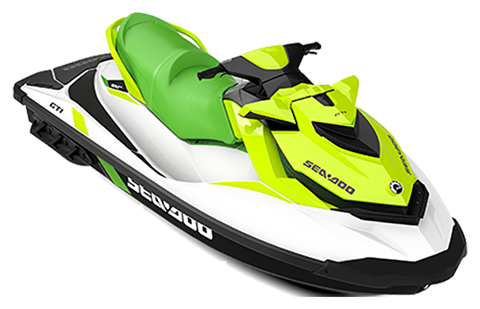 LIGHTWEIGHT AND HIGH-STRENGHT: This innovative material reduces the weight of the watercraft to deliver peak performance even with smaller engines and making it easy to tow with most sedans. Plus, the color-in molding makes it more scratch-resistant than fiberglass. FRONT STORAGE: The largest storage space in its category* (30.8 US gal. / 116.6 L) lets you store plenty of gear. *Manufacturers' websites. Based on similarly priced models. *Manufacturers' websites. Based on similarly priced models. INTELLIGENT THROTTLE CONTROL: Choose how you want your power delivered thanks to different riding modes such as Sport and ECO. RF D.E.S.S.™ KEY AND LEARNING KEY: Radio Frequency Digitally Encoded Security System (RF D.E.S.S.™) key provides riders security and peace of mind. 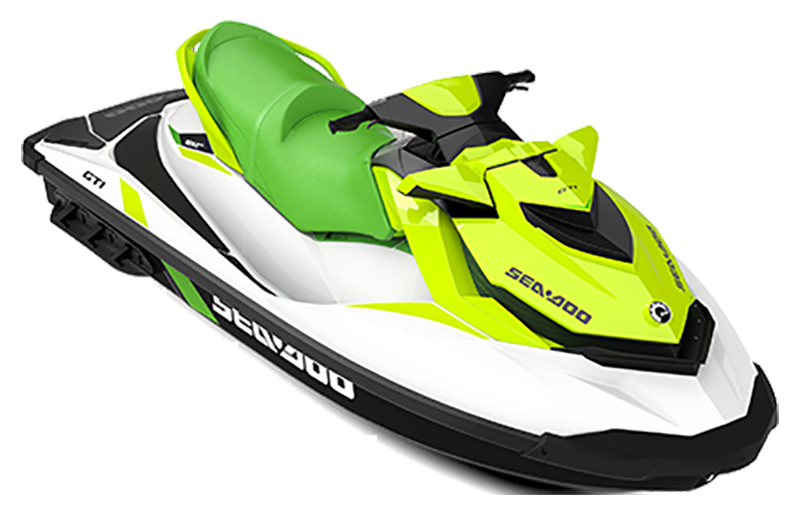 ECO® MODE: This exclusive Sea-Doo® feature optimizes power output for up to 46% improved fuel efficiency. OTHER: iControl®, ECO® Mode, Standard Seat with Thermoformed Vinyl, Seat Strap, RF D.E.S.S.™ Key, Wide-Angle Mirrors, Handlegrip with Palm Rests, Footwell Carpets, Tow Hook.